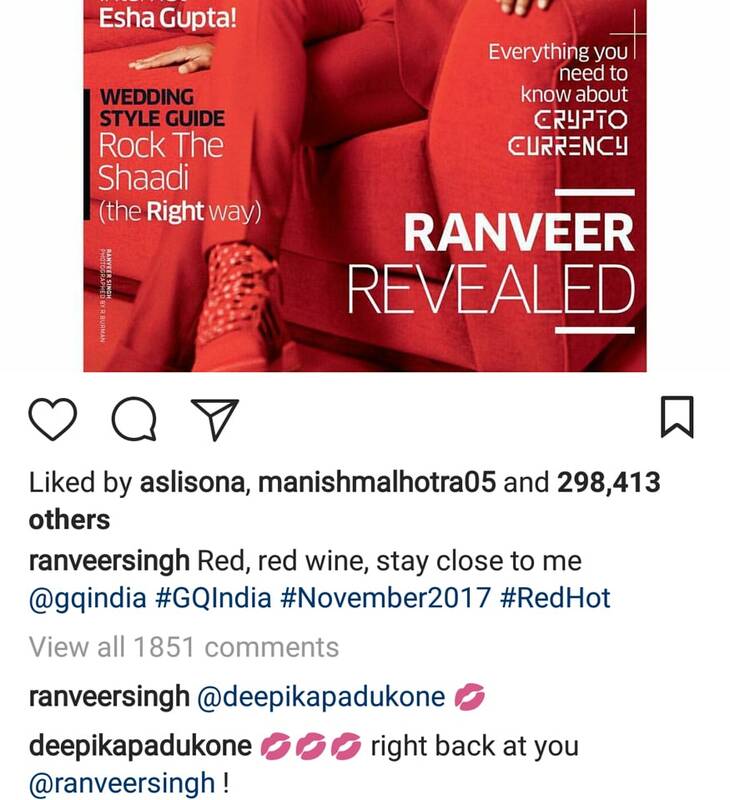 Deepika Padukone and Ranveer Singh are still very much together and their latest photo and comments are a proof. Putting their break up rumour to rest, Ranveer Singh and Deepika Padukone recently partied together along with her friends from the industry. Celebrity designer Manish Malhotra took to his Instagram to share a rather personal selfie with the on-again-off-again B-town couple, and wrote, "Thank you my dearest @deepikapadukone for a fun chilled evening #allaboutlastnight #fabulous @ranveersingh and #gorgeous @deepikapadukone #funtimes #laughter #positivity always." Rumour mill was abuzz that the couple was facing some tension due to Deepika's latest attempts to take all the limelight, ignoring her other two co-stars. However, the photo shared by Manish clearly refutes all speculations and proves that the couple is still very much together. 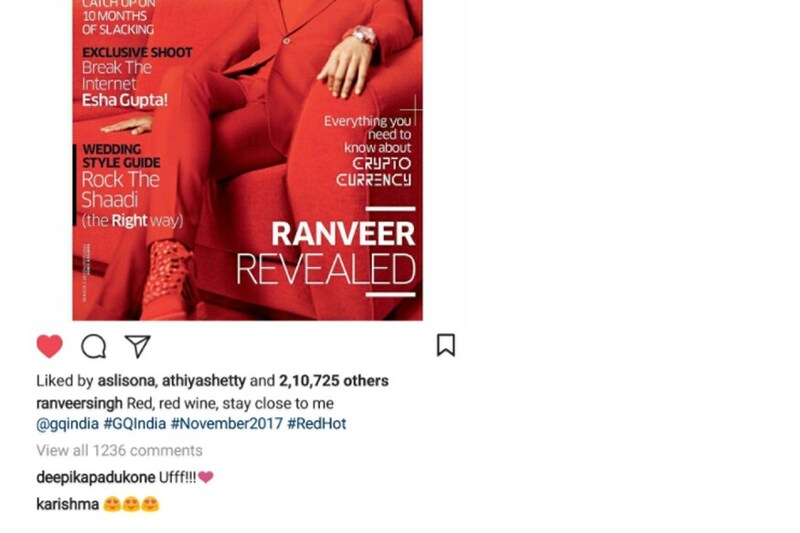 Earlier, when the reports of Deepika's surprise presence irking Ranveer were going around, the actress took to Instagram and commented to her beau's latest magazine cover. Even though the two have never admitted to being in a full-fledged relationship, their public appearances speak a lot about their commitment towards each other. And now the two celebrities have started showing their affection on social media as well. Both Ranveer and Deepika will be seen in Sanjay Leela Bhansali's magnum opus Padmavati along with Shahid Kapoor. 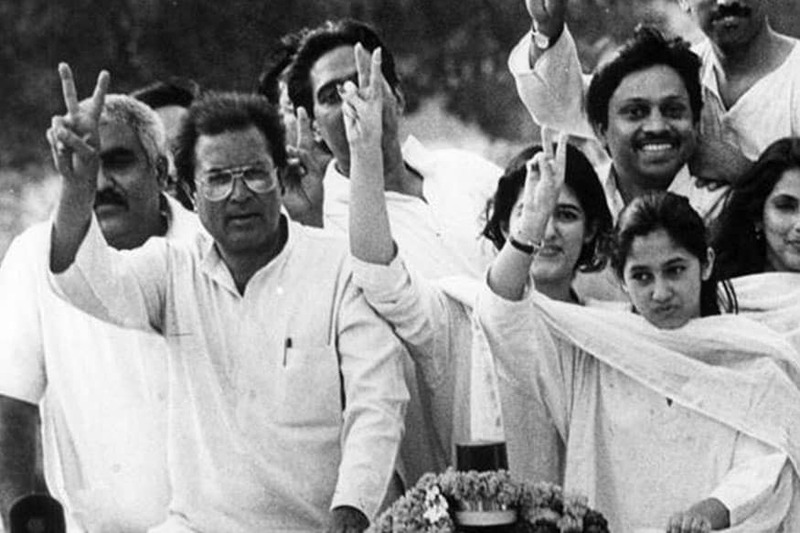 The film is set to release on December 1. The star-studded party, hosted by Deepika also saw the likes of Shah Rukh Khan, Sonakshi Sinha, Jhanvi Kapoor, Sidharth Malhotra among others.